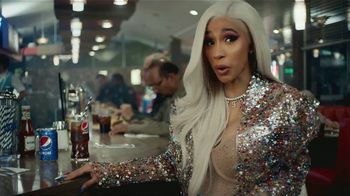 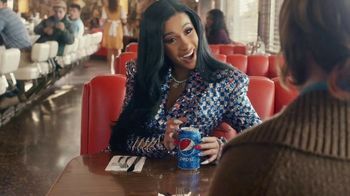 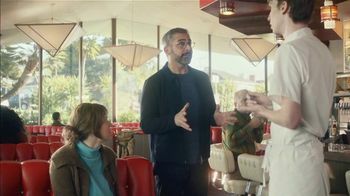 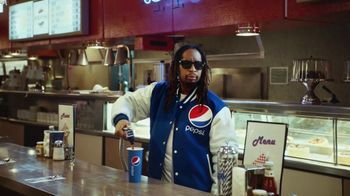 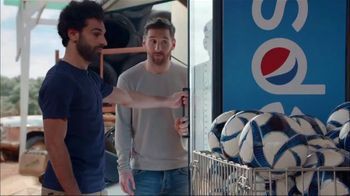 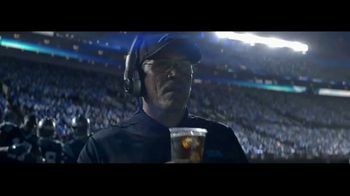 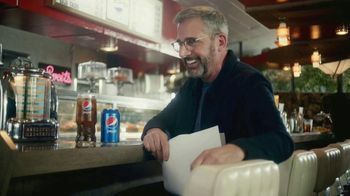 Pepsi TV Commercial, '#BreakOutThePepsi: Checkers' Featuring Odell Beckham Jr.
About Pepsi TV Commercial, '#BreakOutThePepsi: Checkers' Featuring Odell Beckham Jr.
After making a winning checkers move, Rico imagines that this must be how Odell Beckham Jr. feels when he makes a touchdown. 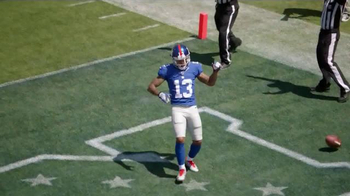 The feeling is reciprocated as the New York Giants player celebrates his touchdown with a dance and imagines that this must be how Rico feels after triple-jumping Mr. Sanchez. 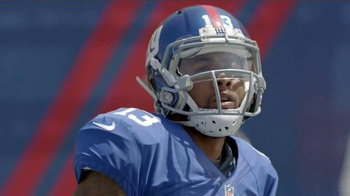 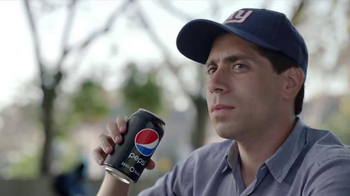 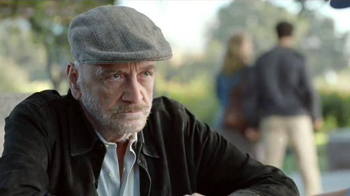 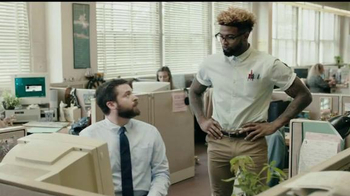 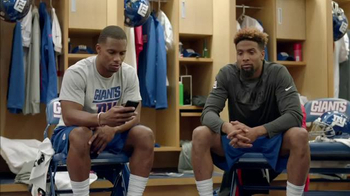 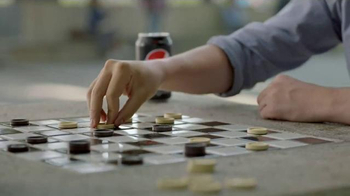 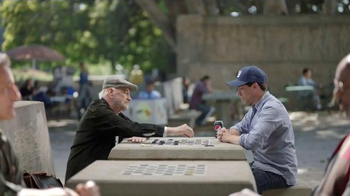 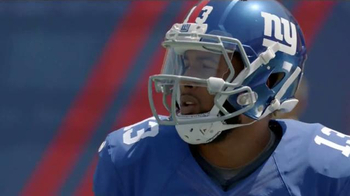 Pepsi TV Spot, '#BreakOutThePepsi: Checkers' Featuring Odell Beckham Jr.